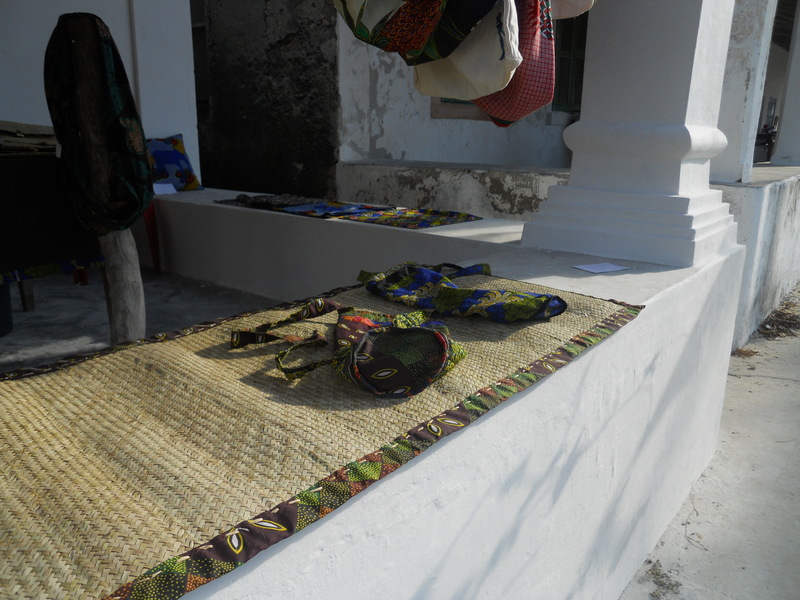 Ibo Island | Miti Miwiri Boutique Hotel | Miti Miwiri News - IBO DAY FESTIVAL 2013! We hope our letter is finding you well! 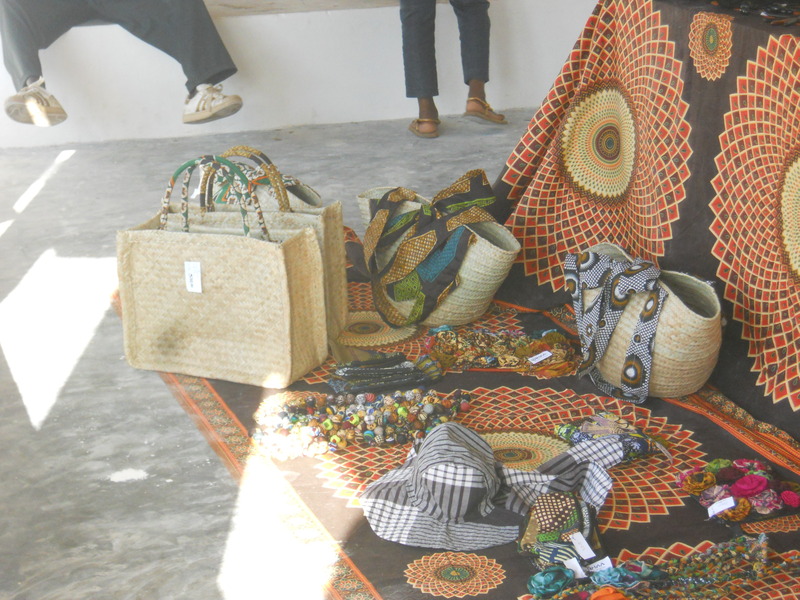 Miti Miwiri has confirmed an upcoming event on the 24th June 2013 and we wanted to tell you a bit more about it. 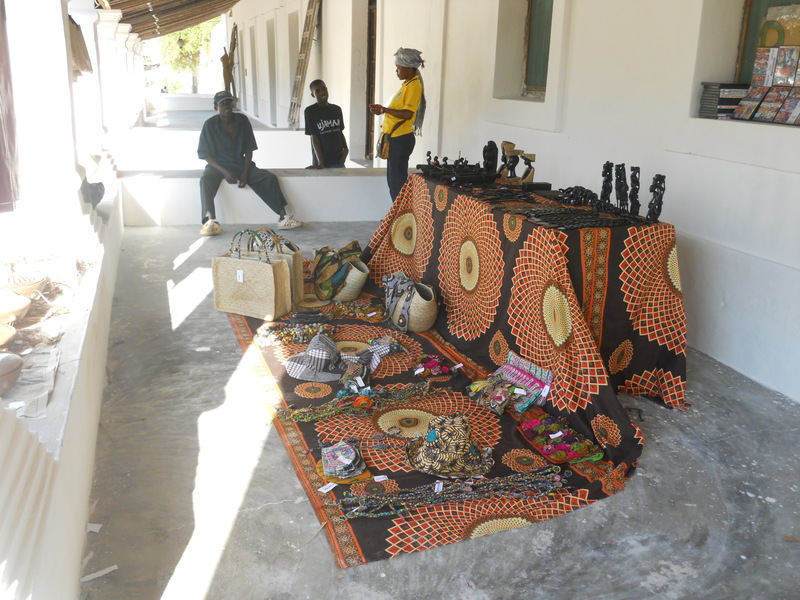 The Ibo Day Festival has been happening for many years now with the kind support of the Mozambique Government but also Agakhan Fundation, WWF, Kazkazini Travel Agency, Ibo Fundation and many other generous partners . Together we celebrate the São João Day, the patron saint of the island and also use this exciting occasion to promote the local culture of Ibo and our neighbouring regions. But what would be a celebration without some healthy competition? 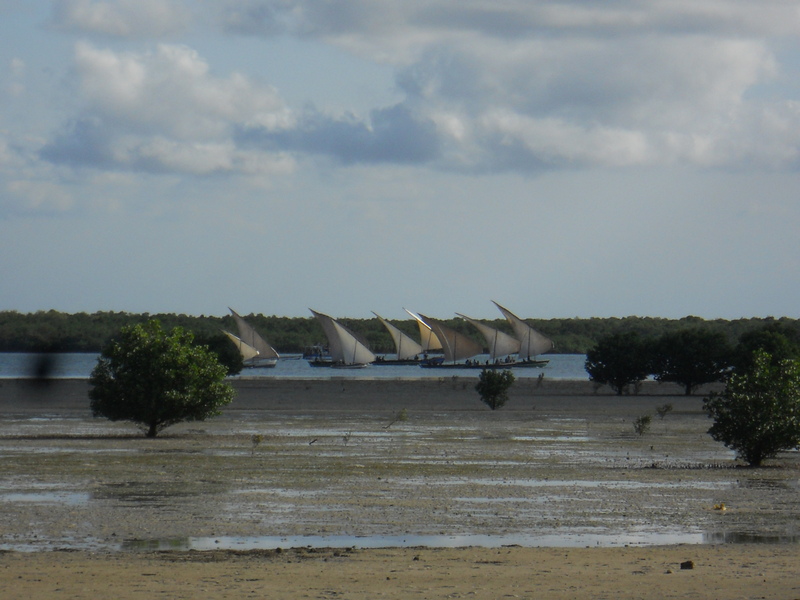 Miti Miwiri organizes running and biking competitions and we also have the exciting Local Dhow Race- a sailing boats race, definitely a spectacular show! 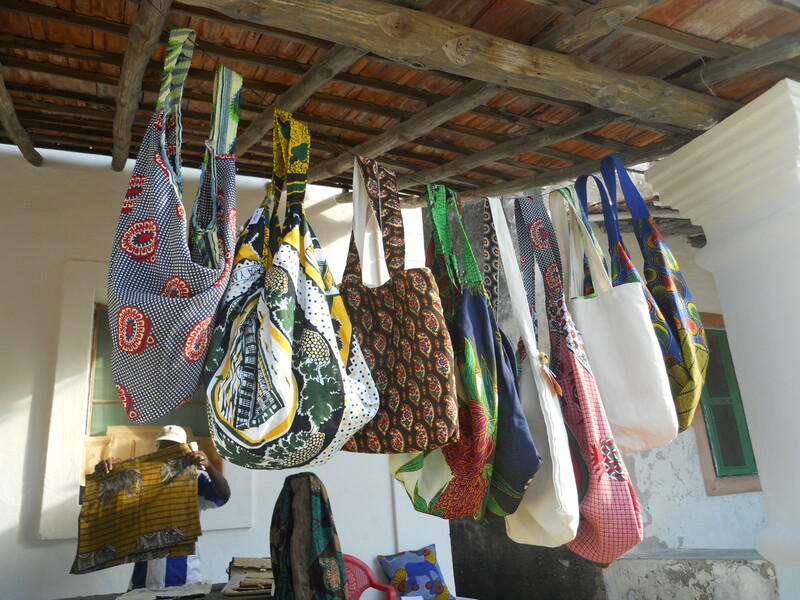 Ibo Island and Mozambique have an unique culture and community of people, and once a year here on Ibo we get to celebrate this together. We leave you with some photos from last year’s event and we hope you can join us and celebrate together even this year! Sending you our warmest regards!